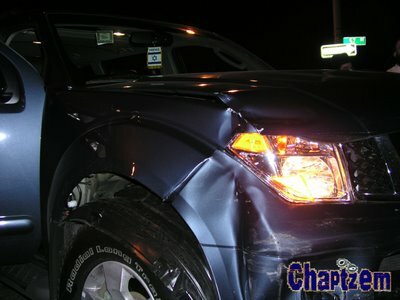 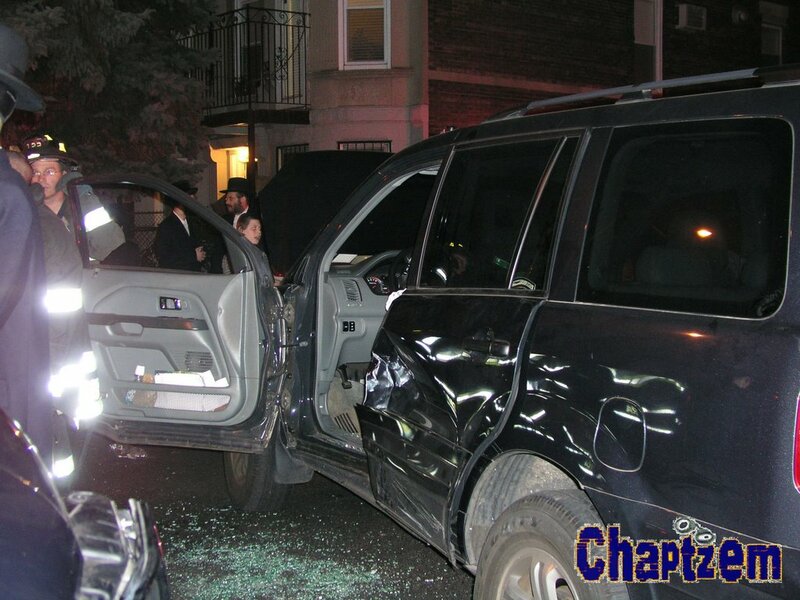 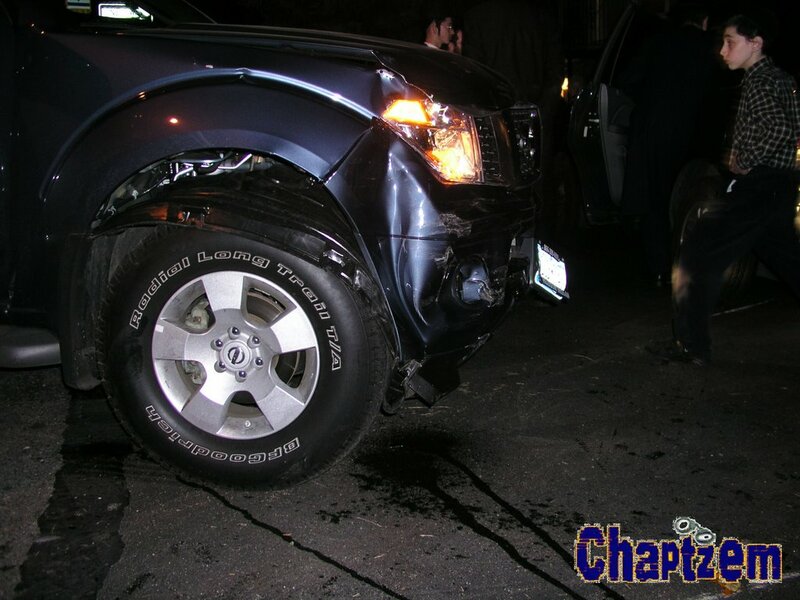 A Bucharian man was driving along 14th Avenue in a Nissan 4x4 and a Frum girl was driving a Honda Pilot down 57th Street. 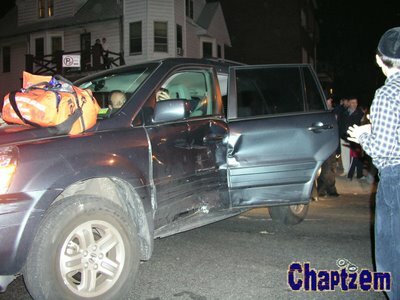 While passing through 14th Avenue the Nissan hit the girl's Pilot. 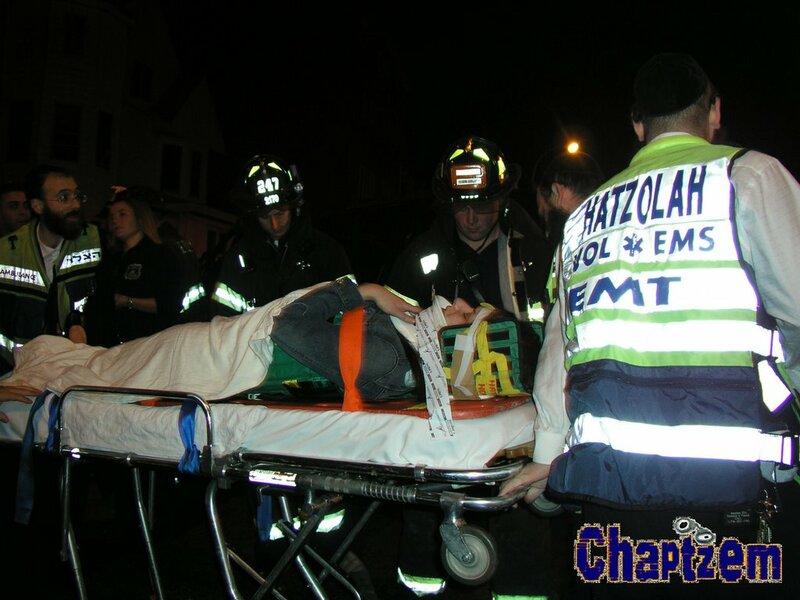 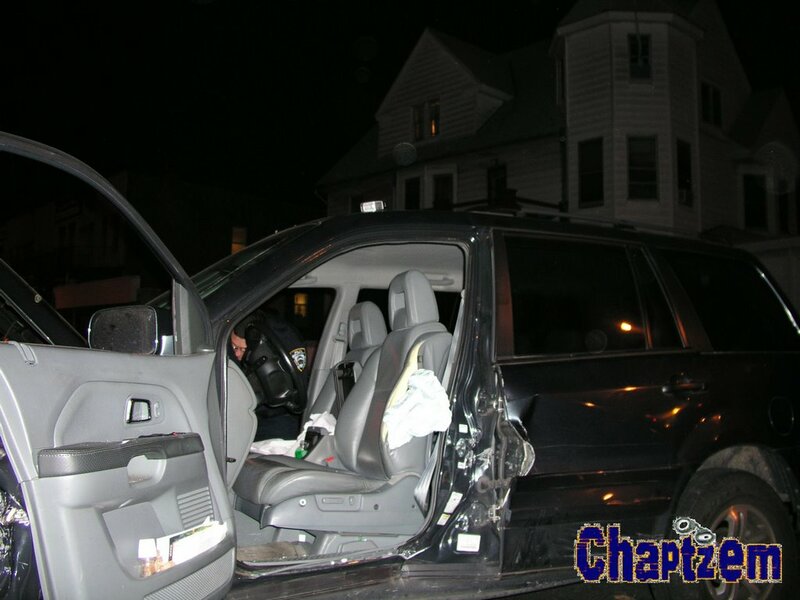 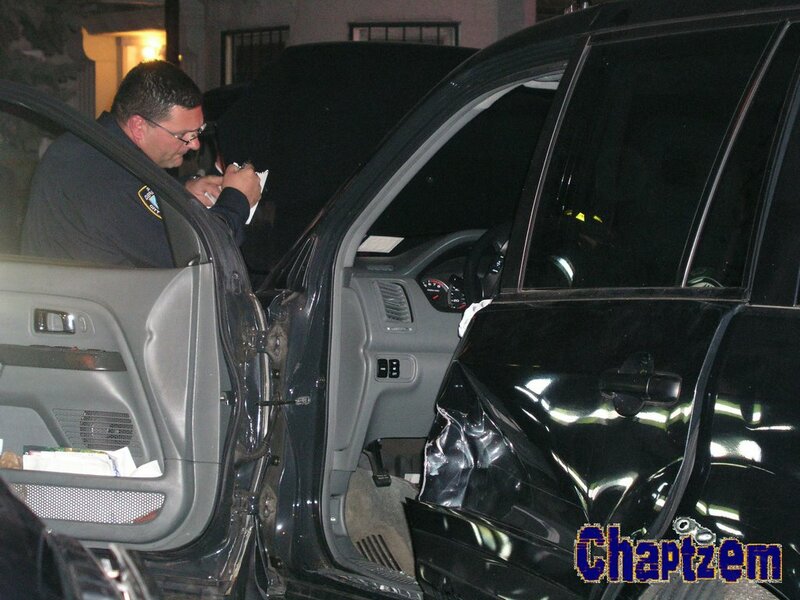 Hatzolah arrived at the scene and secured the girl for transport. 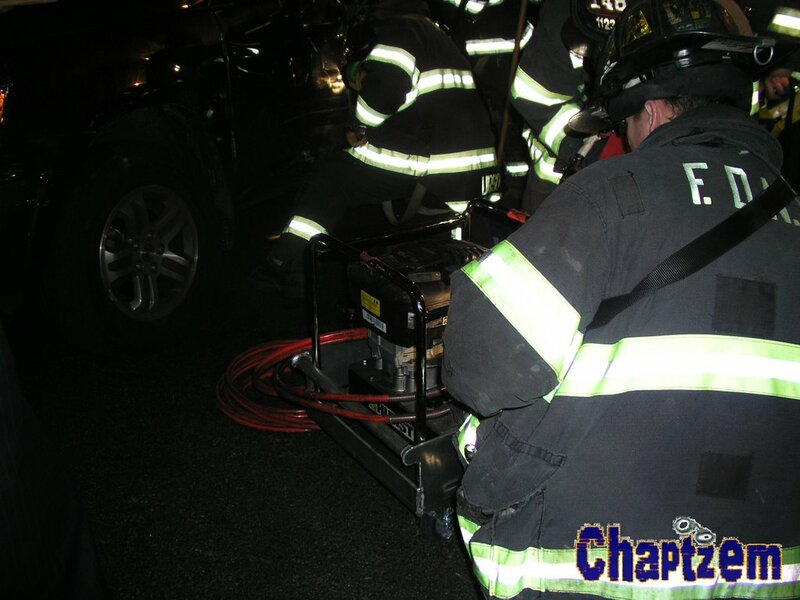 However, they were unable to get the door open, so NYFD was called to the scene. 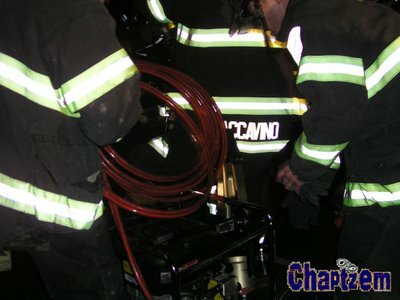 They eventually opened the door using the jaws of life. 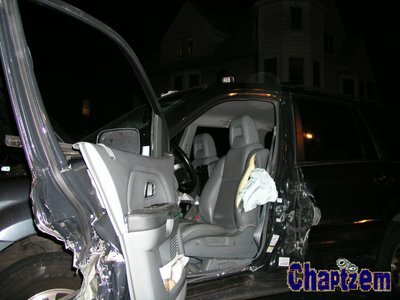 All the people that were in the vehicles were taken into the hospital besides the driver of the Nissan. I think you should become a photographer instead of a blogger, you do a far better job with pictures. Can someone provide the unit number of the H member at the foot of the stretcher please. 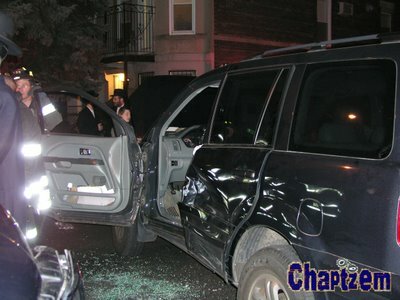 WHO Cares??? ?This is so dumb ,please post better ! you got the picture of the licence plate...You sick twisted moron! 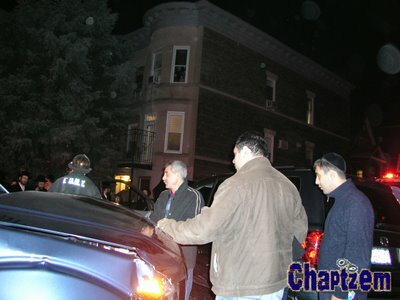 Why is this more newsworthy than the Agudah convention? 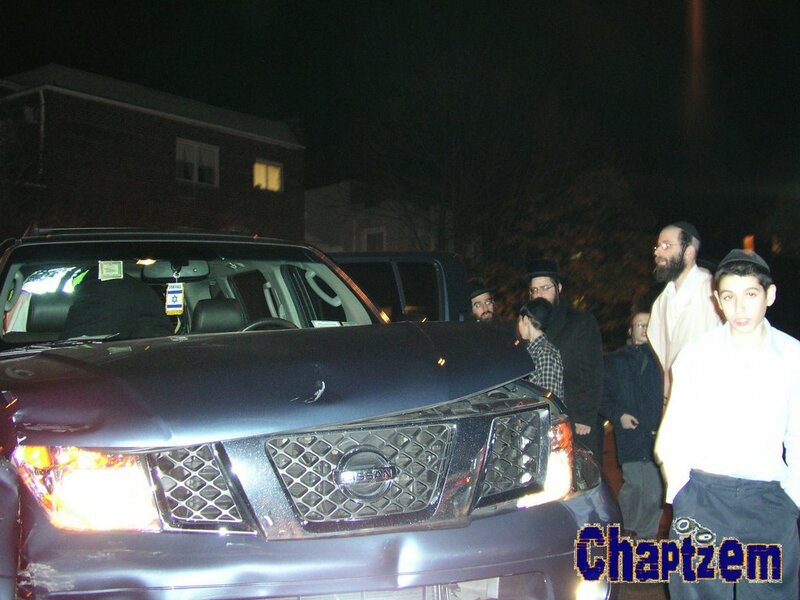 Which newspaper were they criticizing for attacking Gedolim?